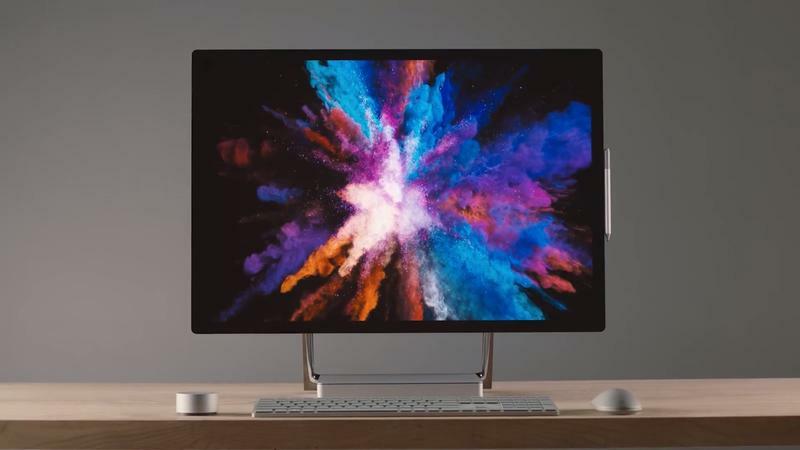 Microsoft on Tuesday took the wraps off the Surface Studio 2, a refresh of its supersize touch-sensitive desktop. 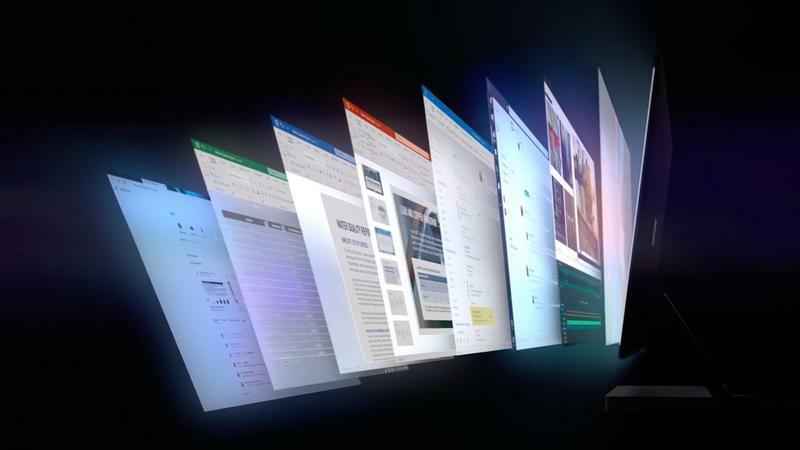 Just about every change came on the inside with the exterior of the computer staying the same as the impressive first-generation product Microsoft unveiled two years ago. 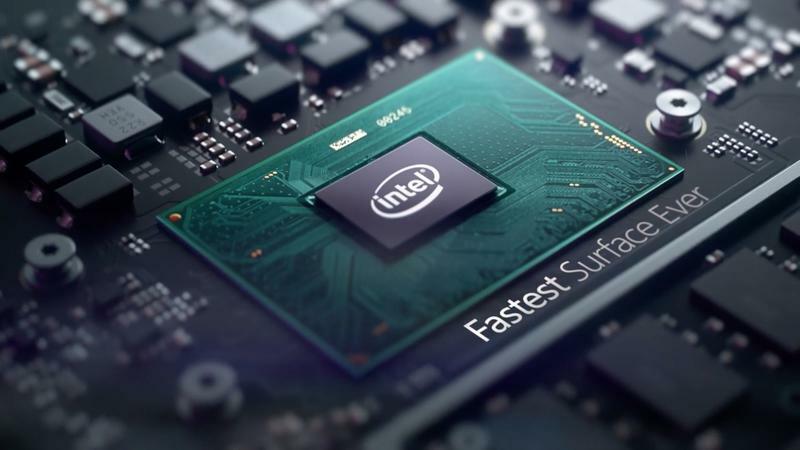 During the announcement, Microsoft called the Surface Pro 2 the “fastest Surface ever,” and we don’t doubt it given its impressive internals. 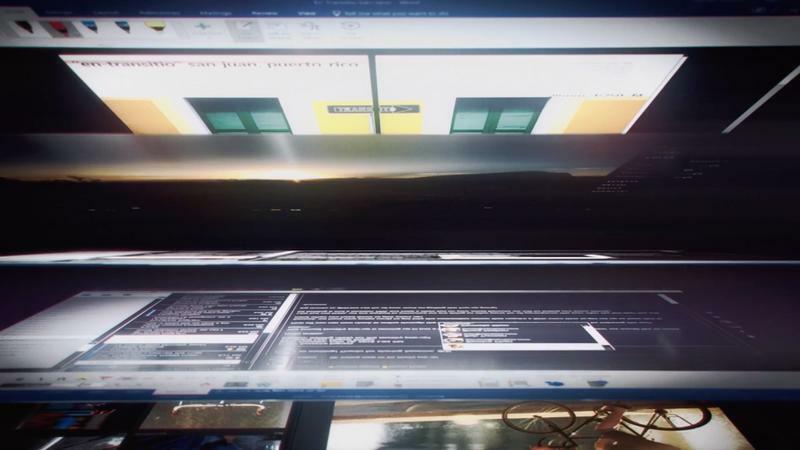 The desktop is still features the same gigantic 28-inch LCD display with 13.5 million pixels, but now it gets 38-percent brighter at over 500 nits and has 22-percent more contrast. 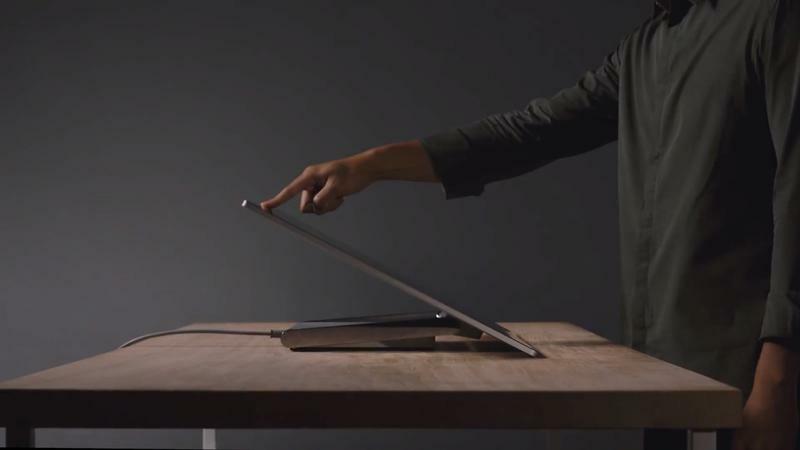 The impressive display is now aided by oxide transistor technology that supports 4,096 levels of pressure sensitivity for the Surface Pen and its tilt functionality. 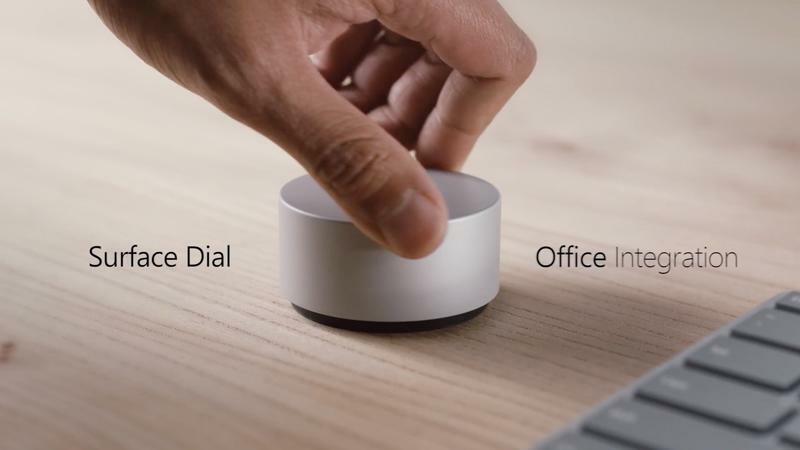 Of course, support for the Surface Dial is also returning. 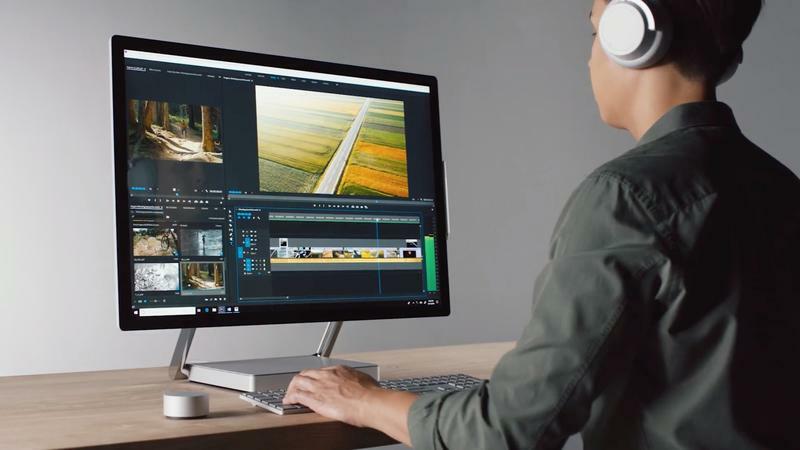 With the Surface Studio 2, Microsoft is ditching the hybrid disk drive in favor of pure 2TB solid state drive. Powering it will be a new Nvidia chipset based on the Pascal architecture that gives it 50-percent more graphics power. That will help out with things like video editing and gaming, which will play nicely with the built-in Xbox Wireless support for Xbox controllers. 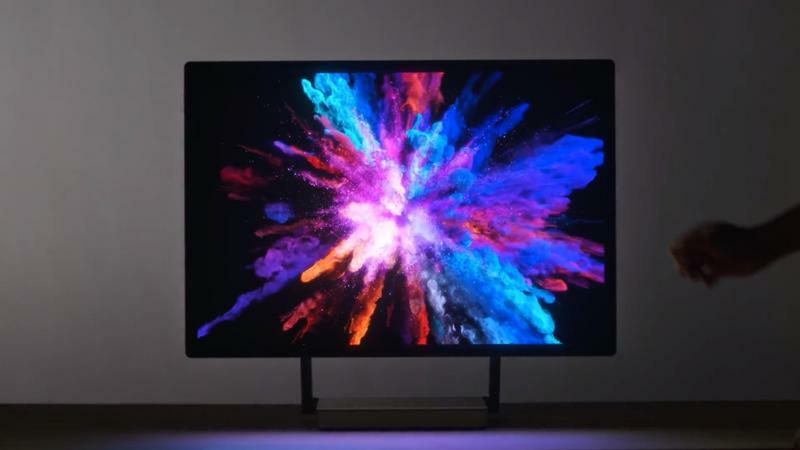 Microsoft did not reveal when the Surface Studio 2 would be available, only saying it is “coming soon.” The base model will come with the Intel Kaby-Lake i7 chip and 16GB of RAM and start at $3,500.